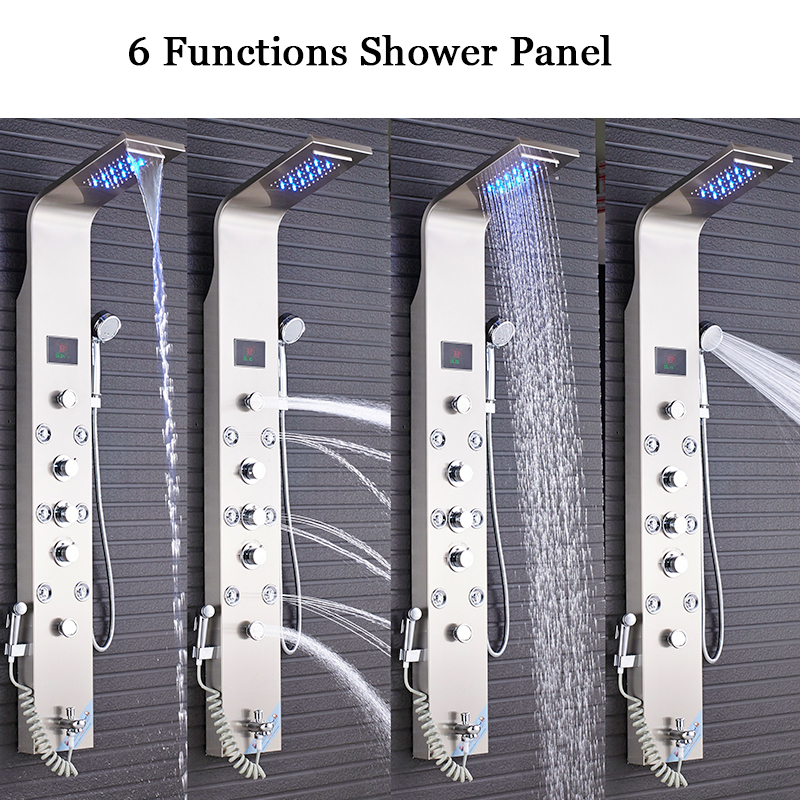 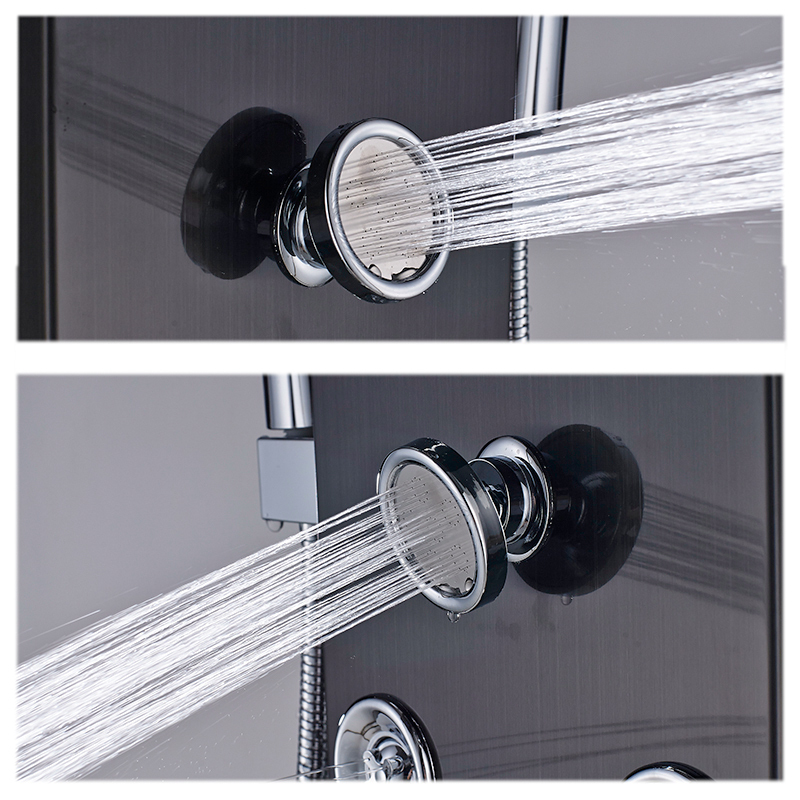 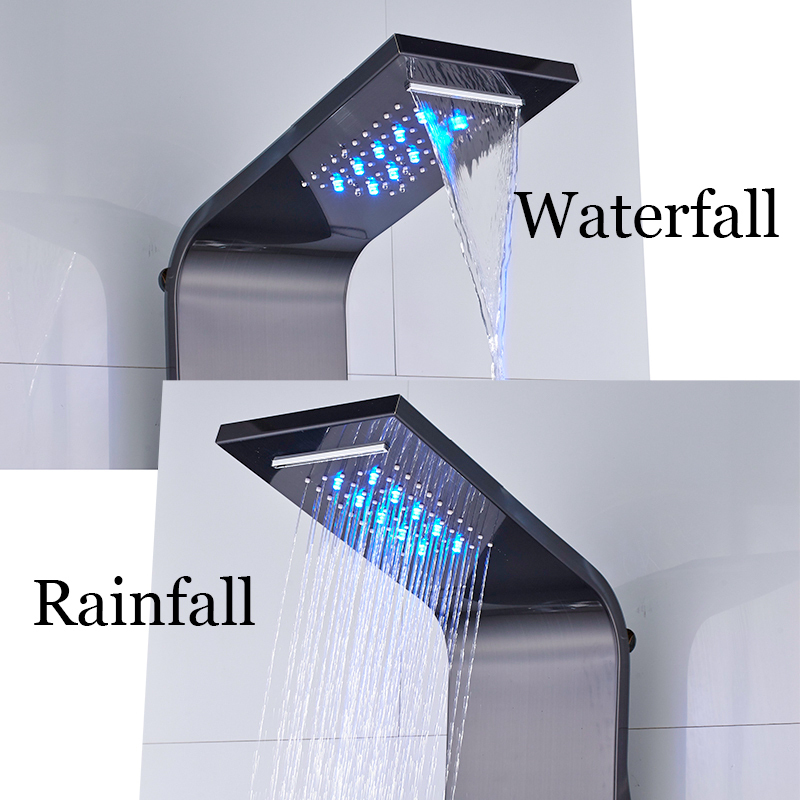 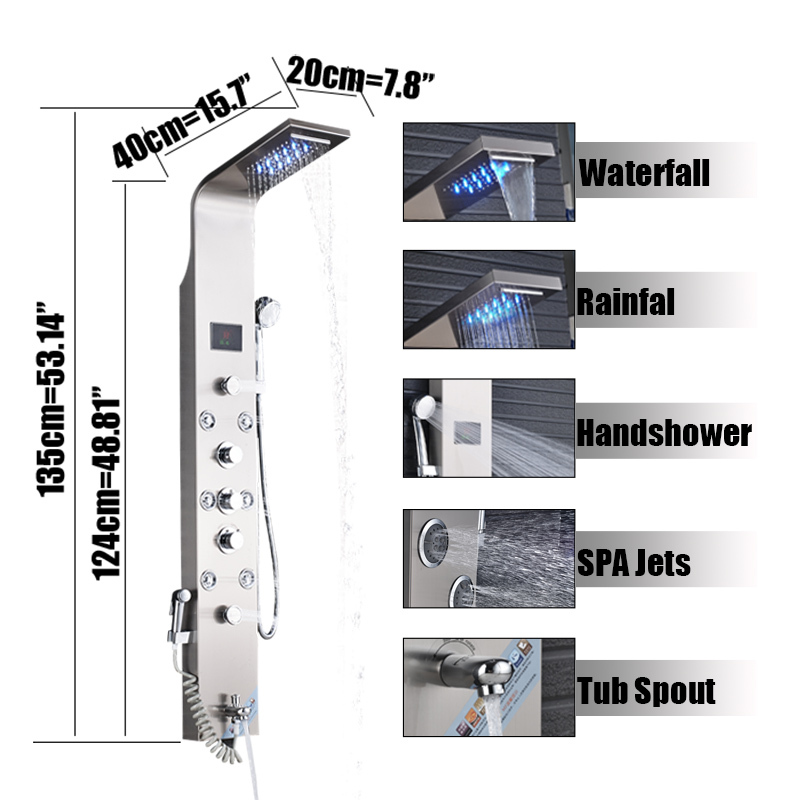 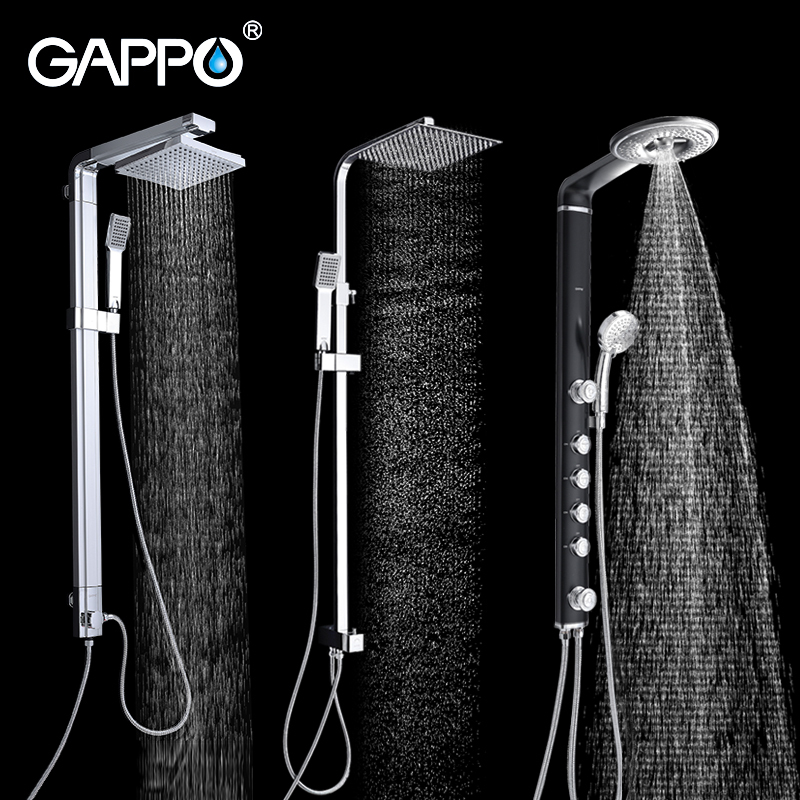 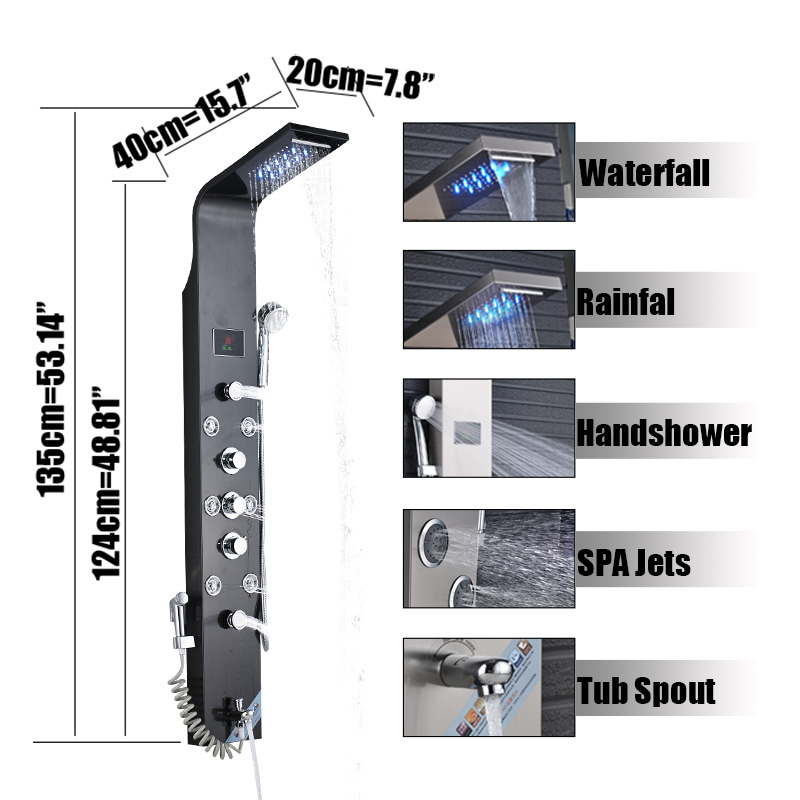 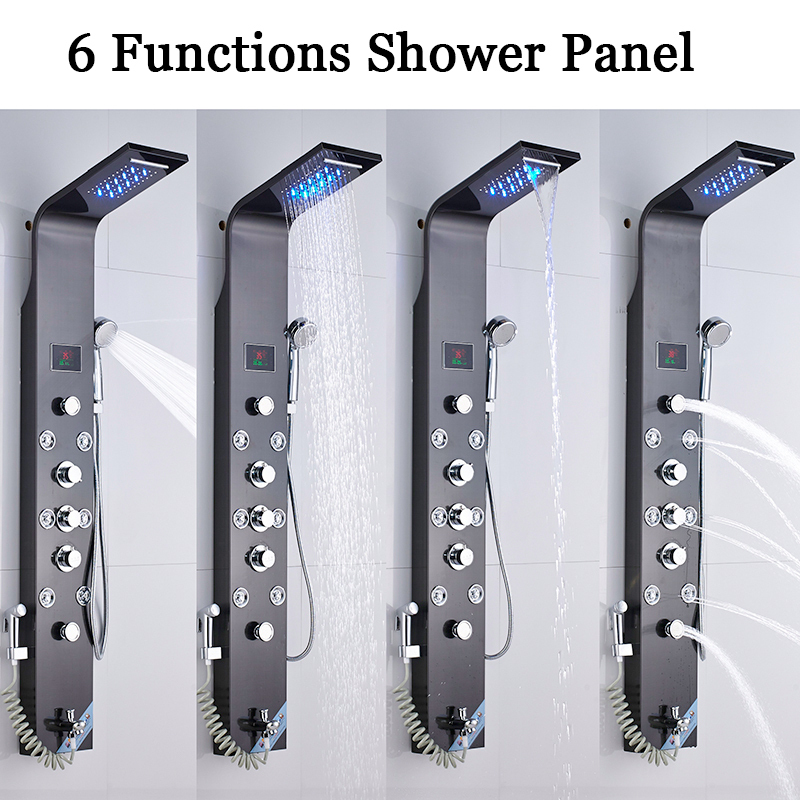 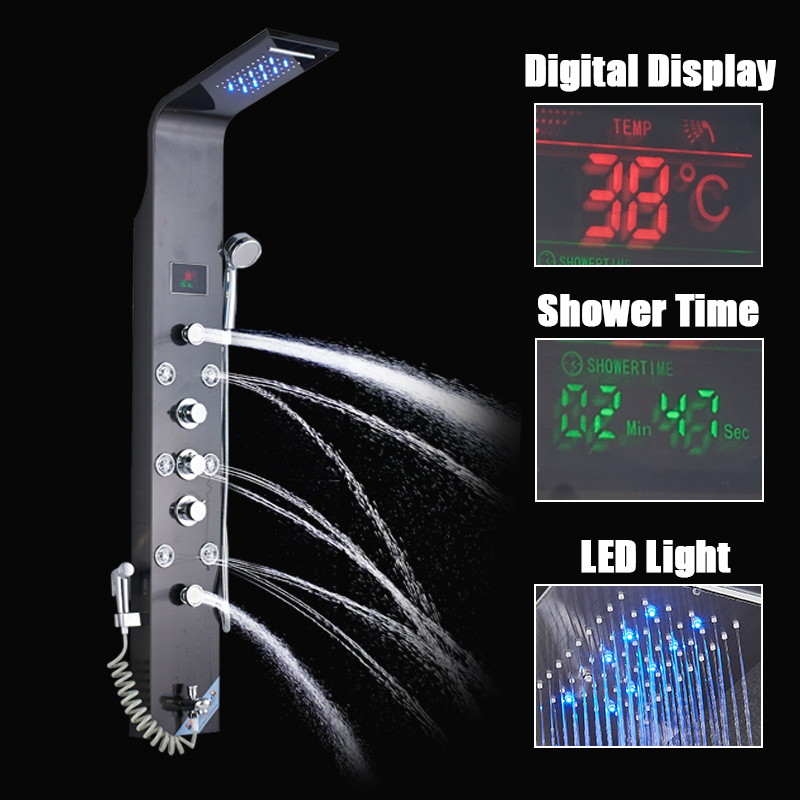 LED Shower head, Make sure you enjoy the relaxing atmosphere of bathing. 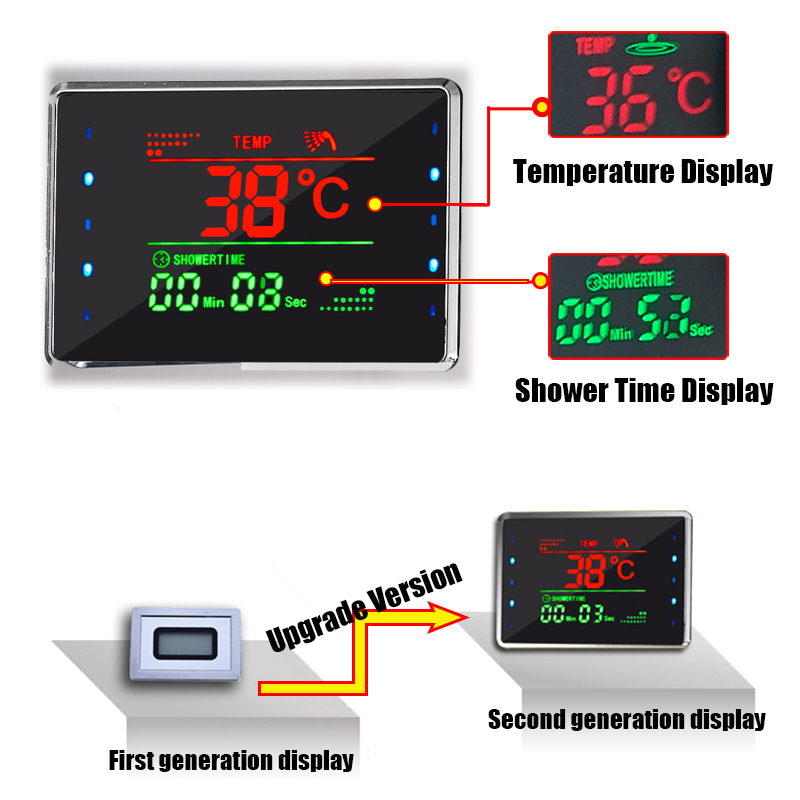 LCD Digital Temperature Display, Make the Water Temperature and Shower Time Visualization. 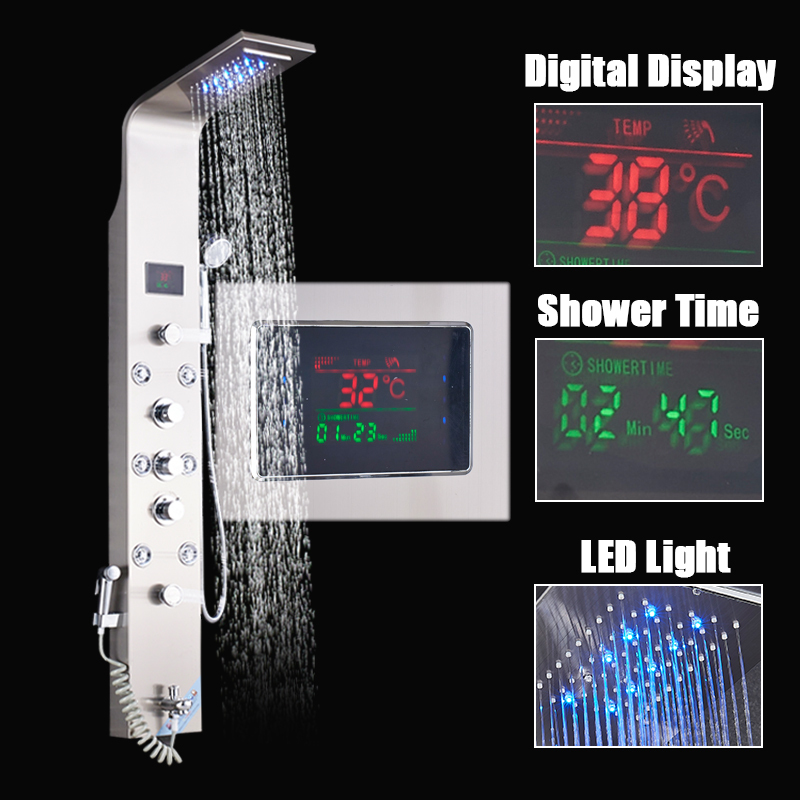 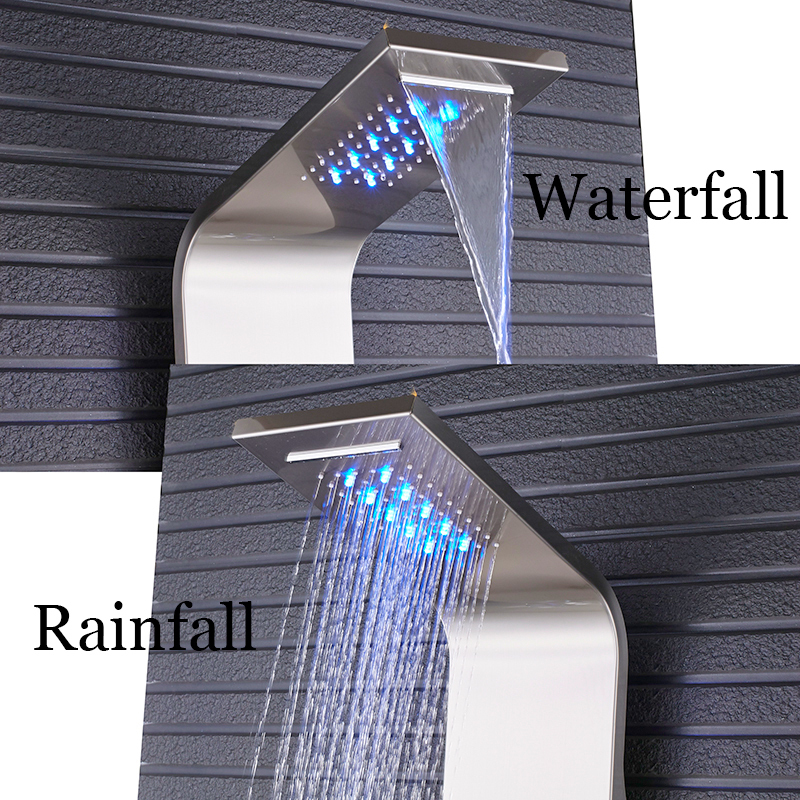 LED Light and LCD Display are works through the water flowing without powering up. 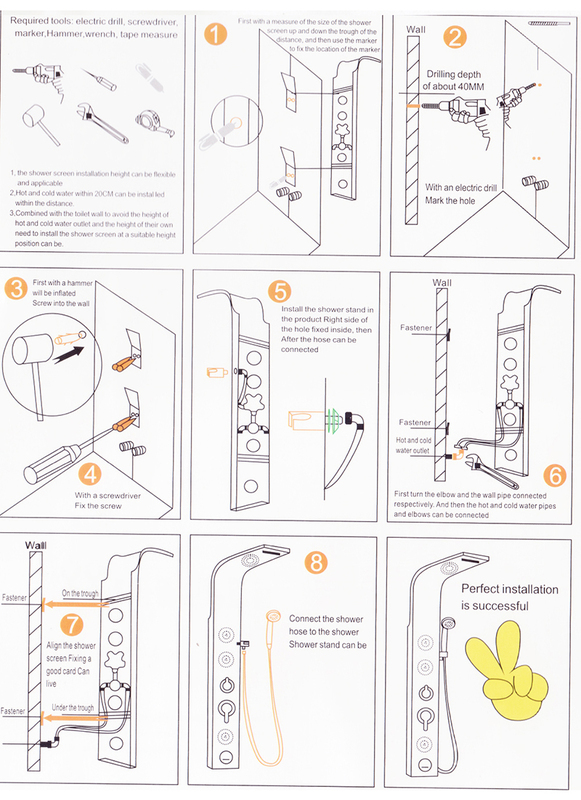 Ensure your safety. 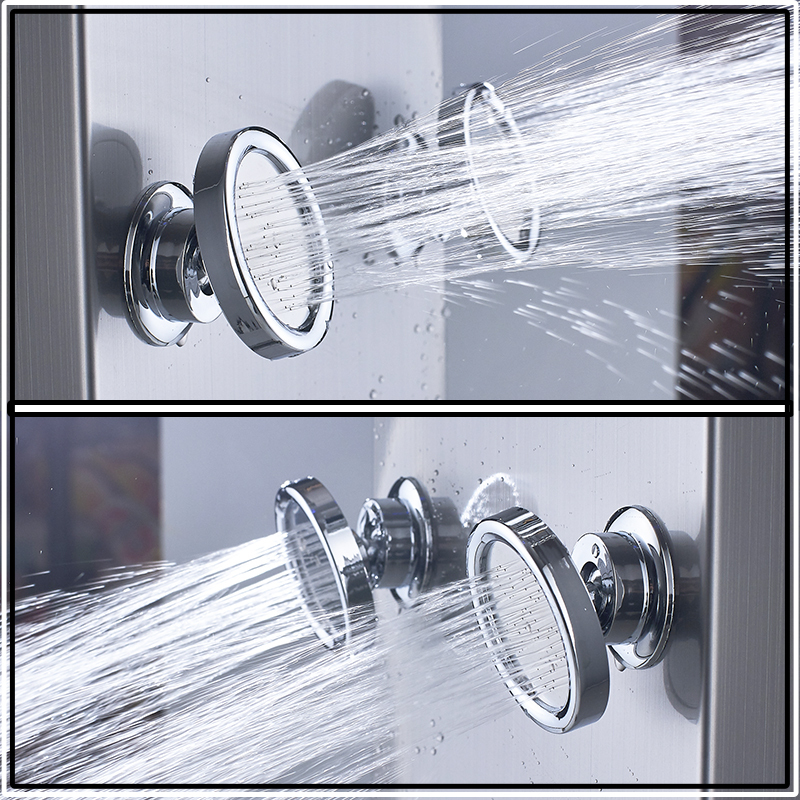 All dimensions are measured manually, there may be 0.39"-1.18" (1-3cm) deviations. 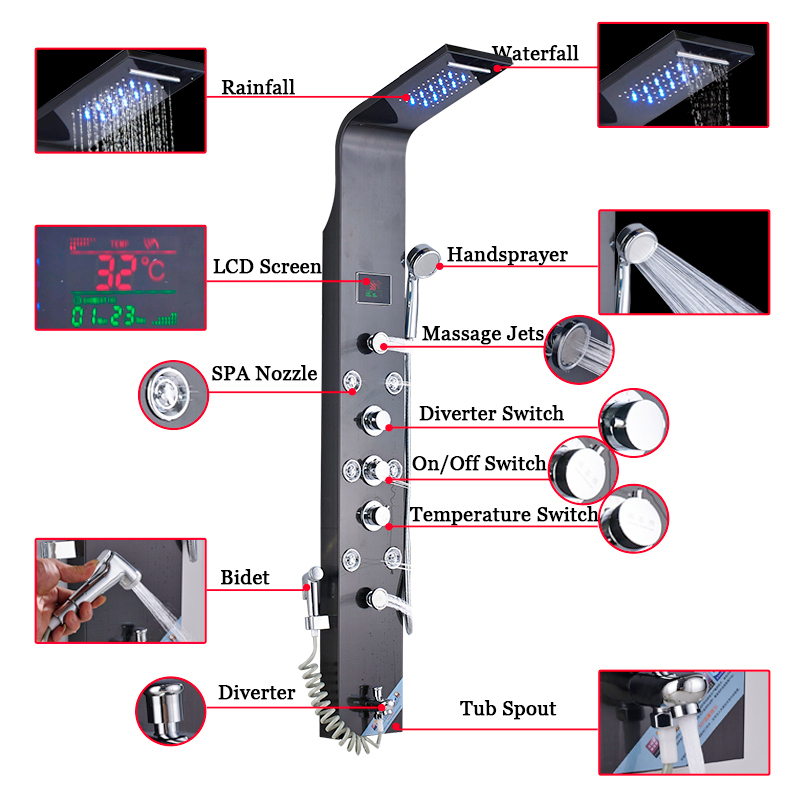 We are Factory Proprietary Store,Providing Best Price and Customer Service.No Regret "Add to cart"